10Trade has shut down their operations. There is a new Forex web broker around that has a big list of forex options to choose from; the name of that broker is 10Trade. They have been getting a lot of positive feedback from traders so we thought we would take a closer look at them. It is a regulated broker that is proud to conform to the strict rules that they must abide by; they know it will only enhance their standing in the competitive market for forex traders. It is a web broker that also prides itself on giving its customers a nice choice of innovative forex options to choose from. It likes to keep its user interface simple so those from all over the world can trade on it too; evidence of this is the fact it can be traded on everywhere in the world except the USA, New Zealand, Australia, Turkey, Japan, Israel, Canada and South Africa. That leaves a lot of countries whose forex traders can use this web broker if they so choose and since it is highly regulated those brokers that trade with them can trade with confidence. Once again it should be pointed out that 10Trade falls under the outstanding oversight services of CySEC; the highly respected forex regulating body out of Cypress. For many traders they not only look at this as a special feature but it is a must for them in order to sign up and trade with a web broker. 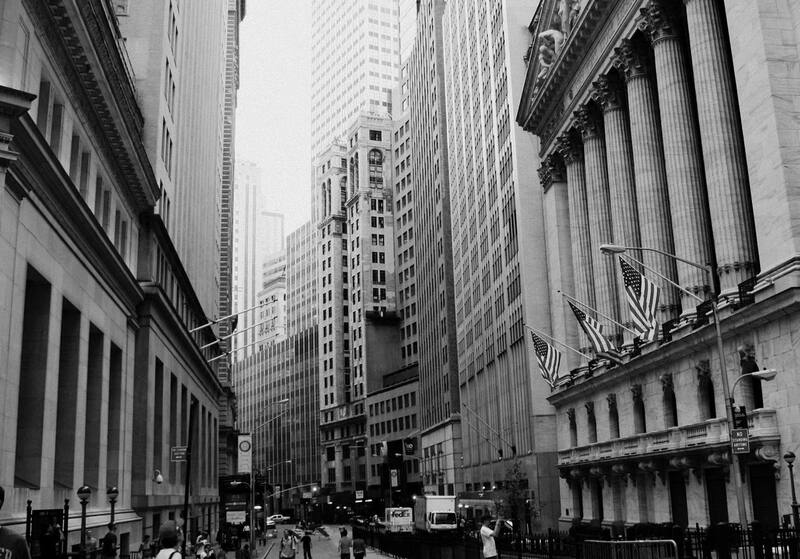 This way they know the trading on the site will be fair and their funds are treated in a safe manner even if the broker should fail at some point. Another special feature is the fact that 10Trade is innovative and responsive to the demands of the forex trading market. Evidence of this is the fact that they have already announced some changes and additions to the website. They seem to be very intent on expanding aggressively over the upcoming several months. They have also announced that they will be releasing a mobile trading app in the upcoming few months. 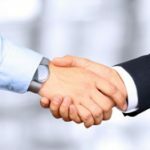 That is why we plan to reevaluate this web broker in a few months to see if they are the type of broker that does what they say they are going to do. New features should be automatically usable without any additional signup or deposits from existing customers. 10Trade also features one of the best trader education centers that any site offers. They have instructional trading videos that will help educate anyone and improve the trading skills of novice and highly skilled investors alike; these videos are free with registration to the website. They also offer a lot of one–on–one trading sessions too. One of the most innovative features this web broker offers is what they call their “investment return policy”. This is a sort of implied insurance policy that will refund a portion of the trader’s investments that end up out of the money. It is the type of risk management that every trader needs; especially those who are new to forex trading. 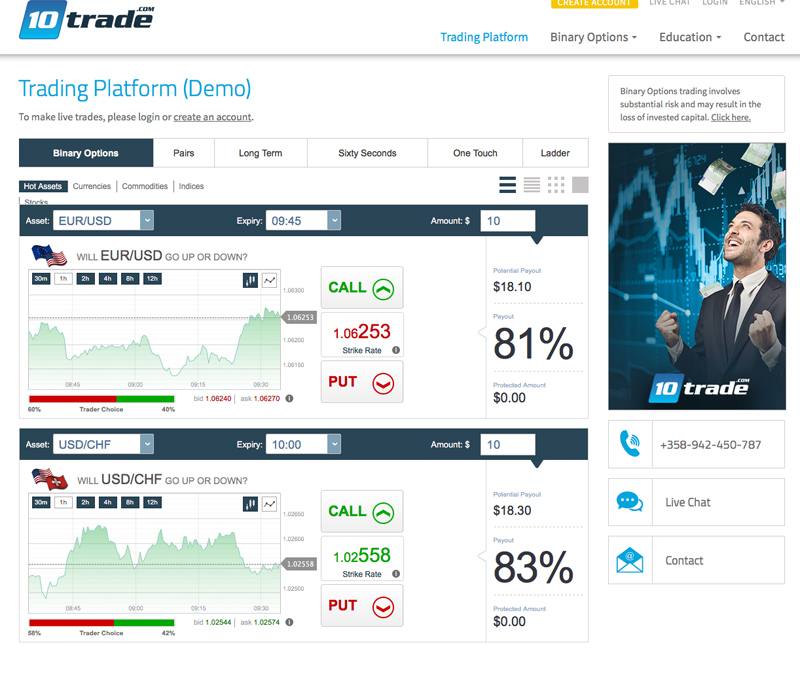 10Trade has an excellent trading platform to say the least and we really enjoyed reviewing it. They have very good data latency, fast trade execution and a wide array of colors on the platform to help you pick out the most useful information on the screen. It is nice to be able to get the information you need to make a trade with just a simple glance. It is also a very practical layout in terms of the way the web pages are set up. The web broker seems to really emphasize simplicity and accuracy on the trading platform. They also flash Reuter’s news across the screen and you can be sure of the accuracy of the information they display because of the heavy regulation of the website. We thoroughly tested every aspect of the trading platform and found no major issues to speak of. 10Trade allows its users to trade with as quick an expiration time as 60 seconds; that is a lot of action in a short amount of time that will satisfy any trader that gets bored fast. They also feature the potentially very profitable One Touch options. During this review we really all agreed that the pairs trading option was by far are favorite and the most consistent winner. 10Trade also features the riskier but highly profitable Ladder and Long Term option choices. 10Trade is also one of the used brokers in Binary Option Robot automated trading software and binary options signals. The asset list included well over 100 items which is outstanding. These included over 80 stocks, over 20 currency pairs, 35 separate indices and 8 commodities. Those types of numbers give any investor lots of versatility when trading. Everyone should be able to find at least a few assets that they are comfortable with and successful trading. There were also some nice plays during the duration of the trade that investors on 10Trade could initiate, These included a rollover feature to extend the trading deadline and a nice double up feature that improved an investors chances to finish at least part of the trade in the money. We were fairly satisfied with the support services that 10Trade offered its many traders. The help desk was especially good at handling enquiries for the different functions on the website. The replies that were given by their customer service reps were not only very fast but they were extremely informative also; you could tell they took a lot of time training their customer service personnel. They offer support in such languages as Russian, Swedish, Italian, Polish, Dutch, English, Portuguese and Spanish. This is a great help for their very diverse customer base which features traders from all over the world. Customer support can be easily reached by live chat, phone (even has a call back feature so you don’t have to wait online) and email. We mostly used the live chat feature for purposes of this review and found it to be easy to use, fast and all our questions were answered in more than a satisfactory manner. With all the different countries they have access numbers for it is a website that does not leave customers from many countries feeling left out. Banking and depositing is can be performed very easily with this web broker and is laid our very nicely on the web platform. 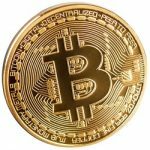 It features a very straightforward deposit and withdrawal system and you could tell that security and safety of information is at the forefront of their banking practices. It is very easy to navigate to the different banking options on the platform too. The time it takes for a deposit to show up in your account depends on your deposit method used. They accept such means of payment as Skrill, CashU, eWallet, Neteller, Bitcoin, iDeal and several debit and credit cards. As was mentioned before in the regulation requirements all funds must be kept secure in case of the sites insolvency; this is a big thing as far as keeping each traders money safe. Their regulation membership includes payments into a customer compensation fund that will be used in the event of the web broker’s failure. They also have a good identification process in place to make sure no one gets your money that is not supposed too. They are an encrypted site and they have a lot of other security measures in place too. Withdrawals are not always the fastest with this broker but then again that is an industry wide problem and not specific to just 10Trade. Withdrawals are almost always initiated within 48 hours and then it is up to the type of processing you use to determine how long it takes the withdrawal to show up in your account. Wire transfers are free the first time each month but then they incur a very steep $30 fee after that. 10Trade is by no means perfect and as was pointed out in the cons that they are a new site which still needs to improve some things and expand upon others. With that being said, there is also a lot to like about this site right now and the fact that it is regulated by CySEC put us over the top and convinced us it’s a good website already with loads of potential. That is why we have absolutely no problem recommending our readers to give 10Trade a try. 7 Binary Options review: 10Trade: 4,5 stars.